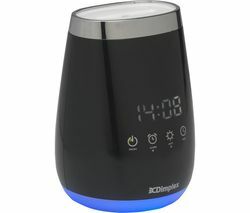 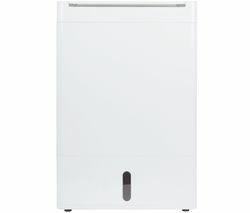 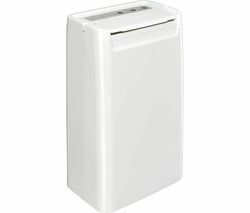 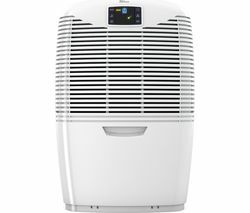 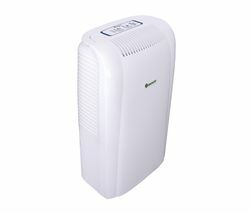 Top features: - Helps to eliminate damp, mould and odours around your home - No-fuss operation with easy to use dials - No spills thanks to automatic shut off with front-loading water container - Carry around the house with an integrated handle Helps to eliminate damp, mould and odoursThe Ebac DE65WH-GB 15L Dehumidifer is guaranteed to help eliminate dampness, mould problems and odours within your home to leave you with a warmer, healthier environment. 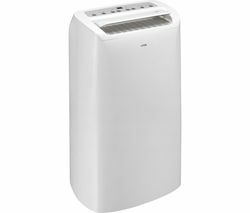 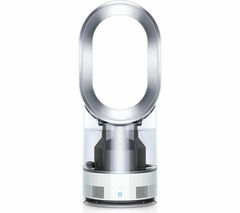 Its additional boost option helps to dry clothing quicker indoors, making it a useful appliance to have around the home.No-fuss operationEasy-to-use, the DE65WH-GB features easily adjustable dials for no-fuss, quiet operation. 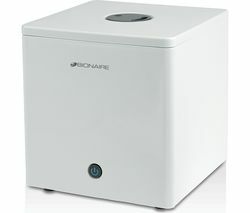 A front-loading water container prevents any spillages.No spillsAutomatic shut off ensures you won't suffer from spillages when the water container is full for extra peace of mind. 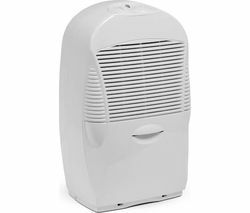 The dehumidifier will even work at low temperatures to 3-degrees, making it suitable for the British winter.Integrated handleEasily carry the DE65WH-GB dehumidifier around the house using an integrated handle and two metre power cable to use in any room.